I recently had the chance to try a new dermatologist created baby skincare line called Baby Pibu. Baby Pibu offers the safest, most effective products made from naturally derived ingredients and free of parabens, phthalates, sulfates, formaldehyde-releasers, SLS, peanuts, dairy, soy, fragrance and dyes. Baby Pibu offers a complete line of balms and creams, sunscreen, diaper rash ointments and washes all made from gentle yet effective ingredients. Dylan started using their Natural Bathtime Wash last week and we absolutely love this product. The 2 in 1 tear-free formula has natural conditioning ingredients that help nourish sensitive skin and leave hair and skin feeling soft and smelling fresh. Perfect! 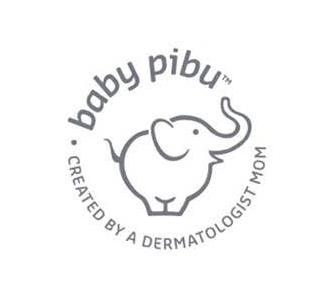 Launched in March 2014, Baby Pibu™ is the first infant skincare line developed by a board-certified dermatologist/mom. Founder and mother of two Dr. Amy Kim knows first-hand how hard it can be to take care of an infant’s delicate skin and Baby Pibu’s luxury products help take the guesswork out of the process. Baby Pibu™ products are the ideal combination of gentle and effective and made from high-quality, clinically-tested ingredients. 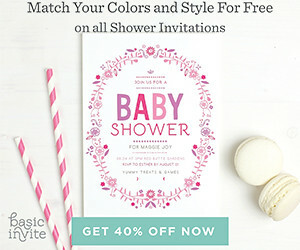 Every product is paired with Dr. Amy’s easy-to-follow instructions on application and care so that parents can focus less on figuring out skincare and more on their tiny bundles of joy. I loved the bathtime wash. I can't wait to try more of their products!